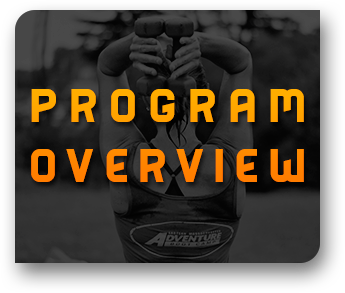 Adventure Boot Camp is an ultimate outdoor fitness program that offers open-air fitness instruction, valuable nutritional counseling and supportive, motivational training. 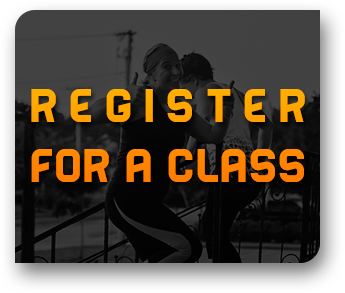 Each four week session is unique and carefully designed to yield MAXIMUM RESULTS. 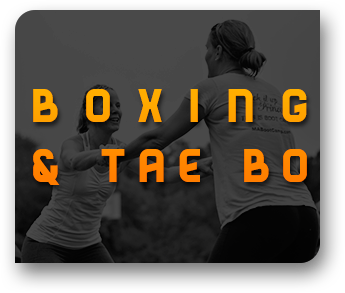 This stimulating workout alternative should melt body fat, build strength, increase endurance, and encourage your personal best… and you’ll love doing it! 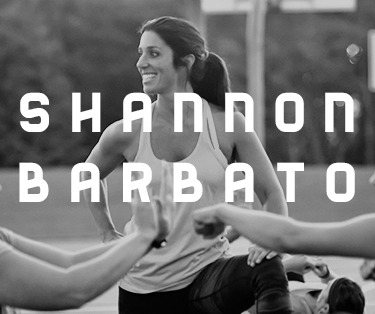 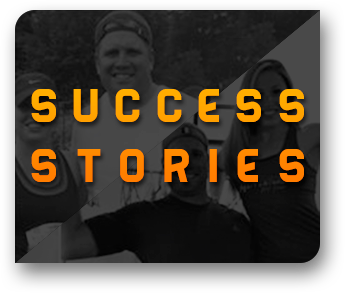 Shannon Barbato is passionate about delivering high-quality, fun, workouts that leave you feeling good from the inside out.